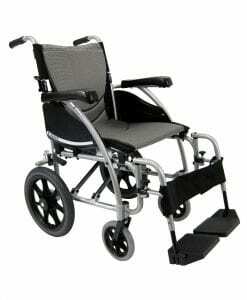 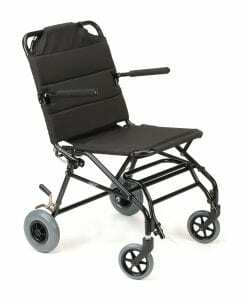 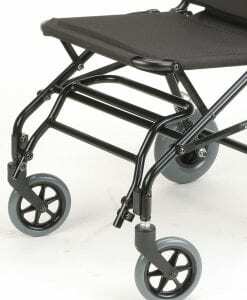 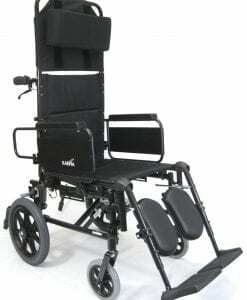 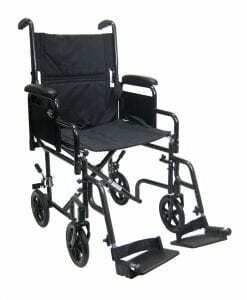 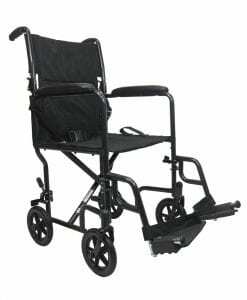 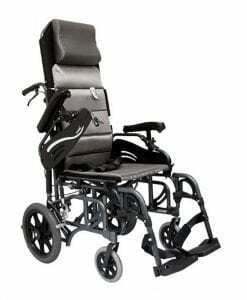 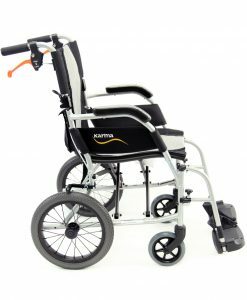 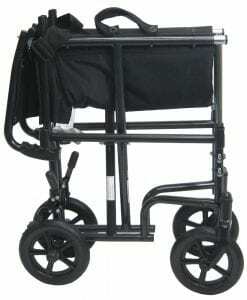 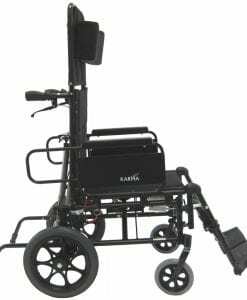 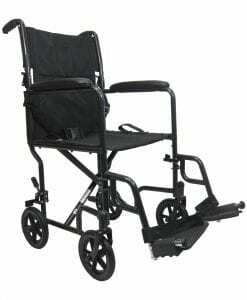 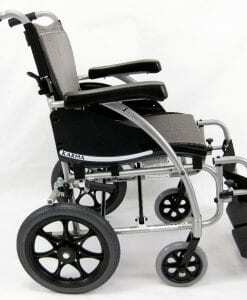 This type of wheelchair is commonly referred to as a transport wheelchair or travel chair. 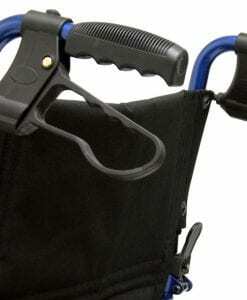 The main feature of this chair is that it has a companion handle that allows someone to push the user from the back. 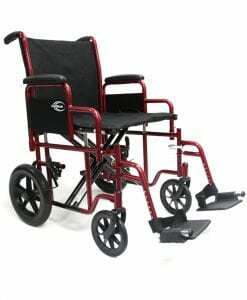 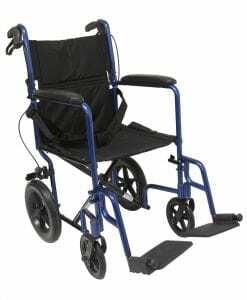 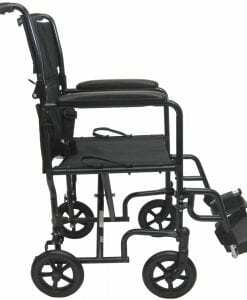 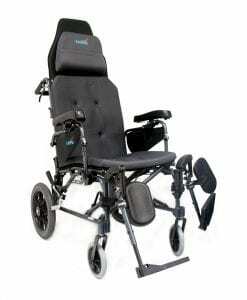 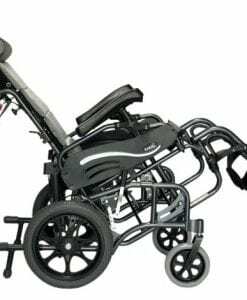 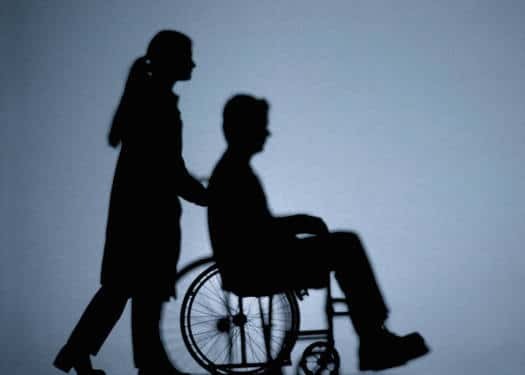 Another prominent feature with this type of chair is that it has smaller than average wheels; this is because the user is not supposed to propel themselves without the assistance of caretakers. 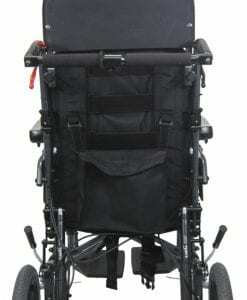 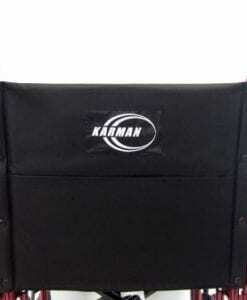 An attendant chair is also useful for airplane or bus travel with the assistance of a caretaker. 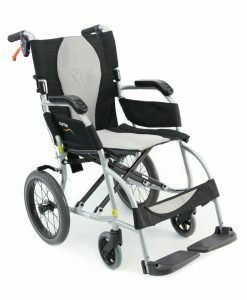 Chairs that are assisted with the use of a battery can be utilized for people who require an extra hand when propelling them. 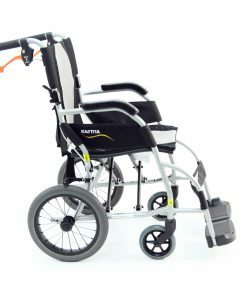 Wheelchairs powered by a battery can be used in the case that the user cannot propel them without any assistance. 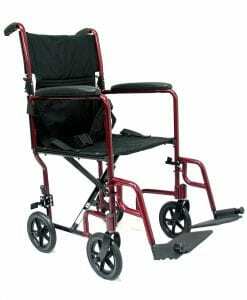 This can be used for someone with weak upper body strength. 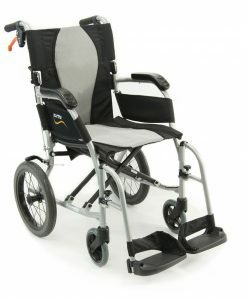 It can also be used if the user no longer has both arms available to them, this may include missing limbs and limbs that can no longer be controlled.